It’s safer – for you and your house! Incompetent pressure washing can do some real damage to your siding, stucco, brick, cement and windows. If you’re not careful, you could even damage your roof and gutters. 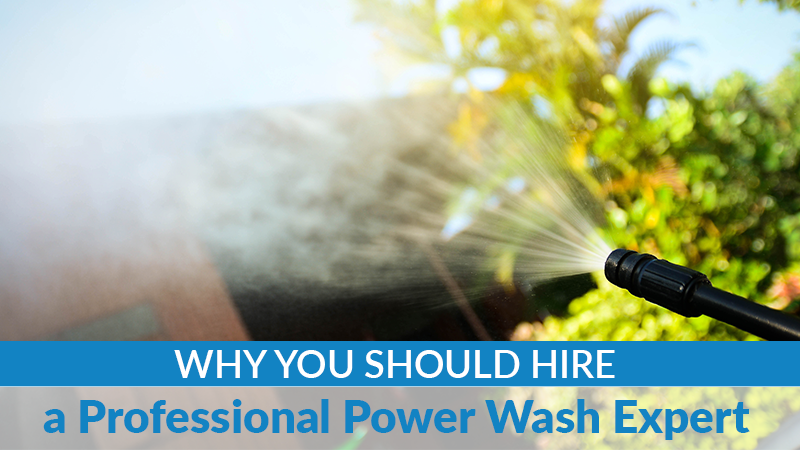 Remember, trying to power wash the exterior of your home requires the use of high powered water. 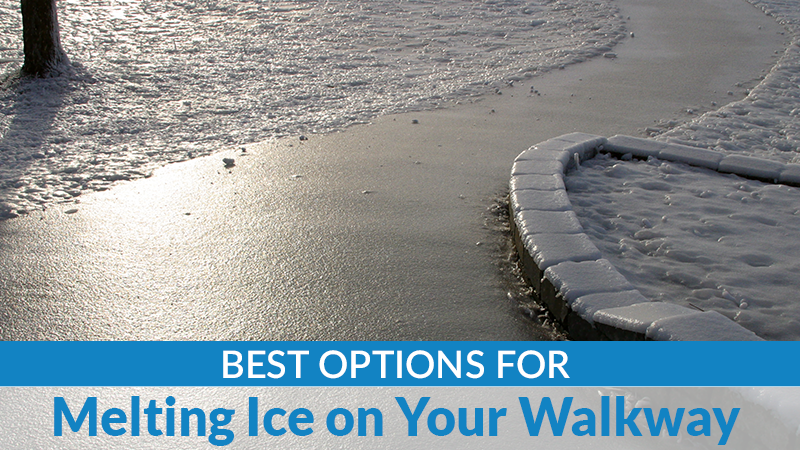 When the water is not controlled, it can pit cement walkways and brick, rip holes into the siding, break windows, break the seal around your windows (which will let moisture into your home), and allow water to get in between the siding and the wood underneath. This is all damage that can cost a fortune to fix. Plus, improperly using power wash equipment can cause serious injury to the person using it. It’s faster. A professional pressure washer can get the average 2,000 square foot house completed in about two hours. Trying this job on your own will take an entire day. It safeguards your landscaping. Unless you have a lot of experience in power washing, the odds are good that you won’t know how to keep those cleaning chemicals from damaging your flowers and shrubs, but the professional crews at Indiana Roof & Exterior Cleaning do! Safeguard your landscaping from spraying water and chemicals by hiring a team that understands the risks, and knows how to avoid them. It boosts your curb appeal. If the long winter has made your home look tired and worn, then hiring a professional power wash expert to clean your home’s siding and exterior surfaces can help make it look fresh and new again. If you are tired of the dinghy and dirty look of your home and are ready to hire someone to handle the job for you, call the experts at Indiana Roof & Exterior Cleaning to schedule your spring cleaning projects!